Fierce Blogs: The Belo Medical Group Now Delivers! 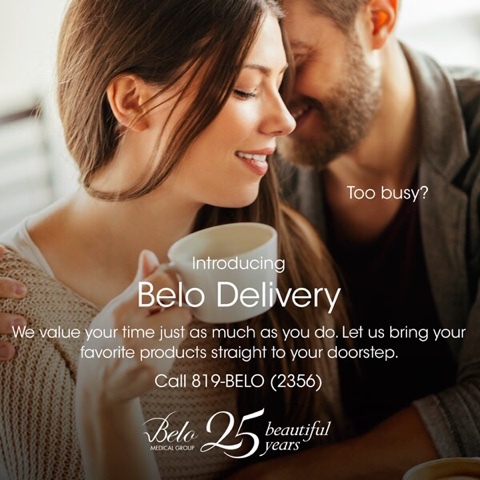 It was only a dream and a lot were wishing that The Belo Medical Group provides delivery service of the beauty products we all love and trust. Well, wish no more Belo Beauties! 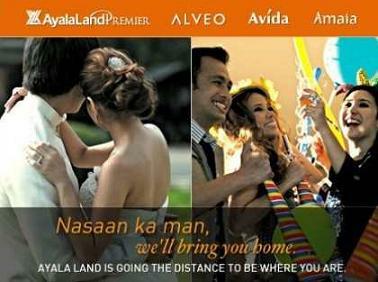 Belo now delivers right at the convenience of your door step. It's very simple. Just call 819-2356 (BELO). Just make sure you already have a record of having a prescription with them. This is their way of making sure an expert and medical practitioner has attended to you skin condition. 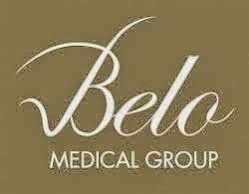 I have not personally tried this latest service of The Belo Medical Group. But I am now planning to order this week so I can have a refill of my favorite DLC cream. You heard it first here on Fierce Blogs!